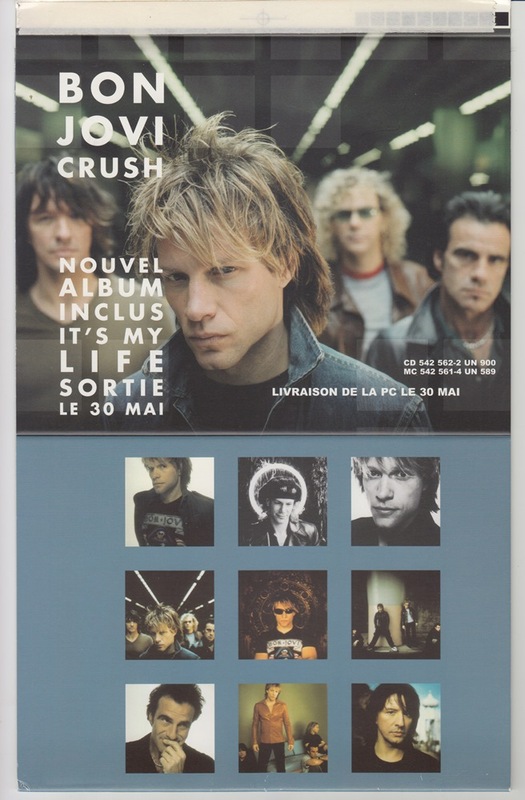 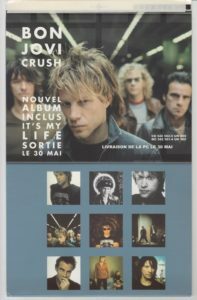 Triangular advertisement produced in France when releasing the 2000 album CRUSH. 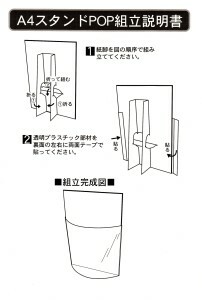 Image is in a state before assembly. 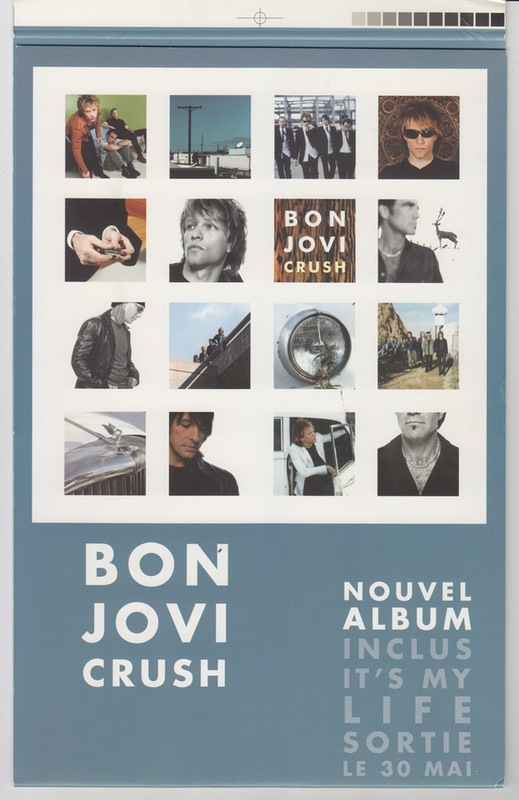 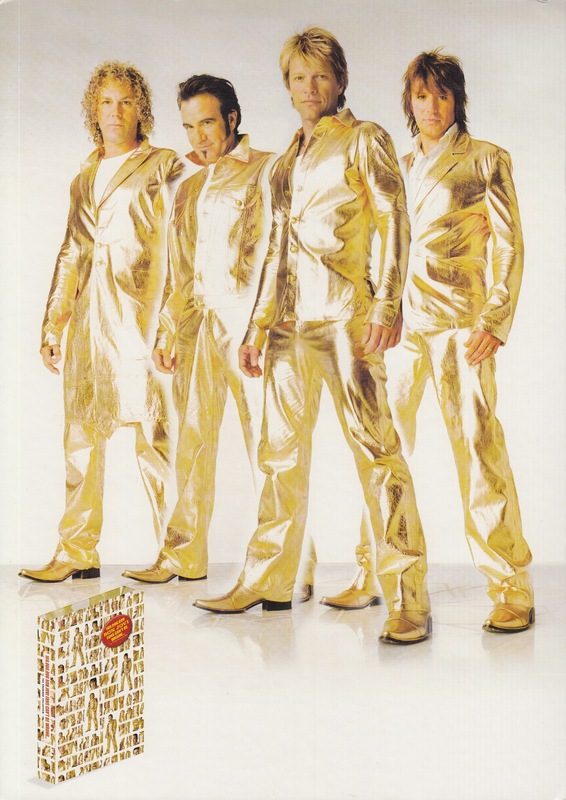 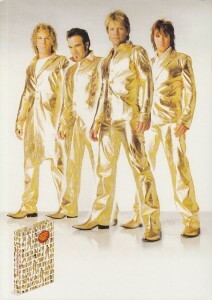 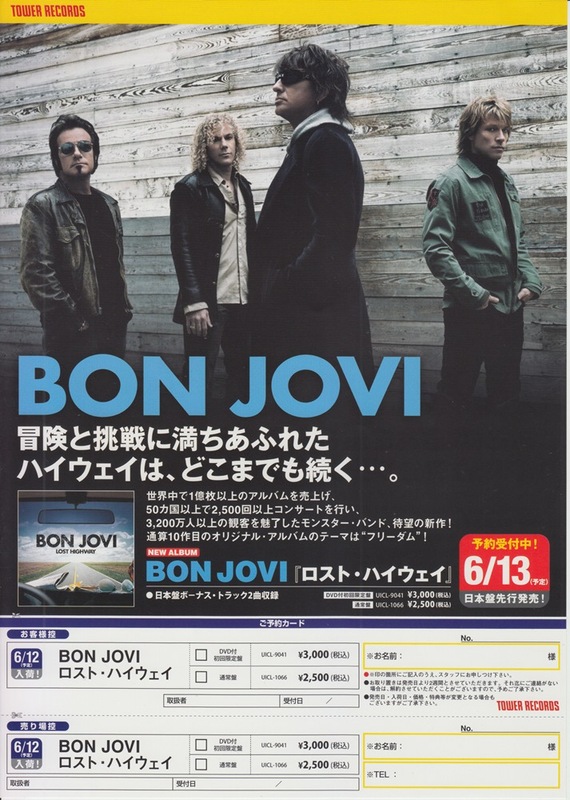 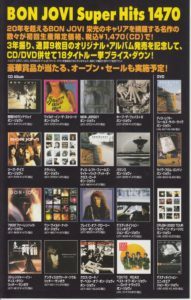 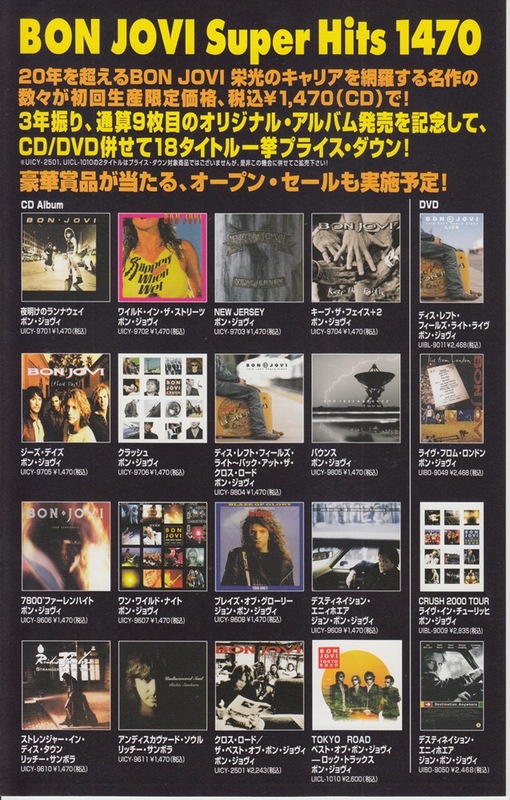 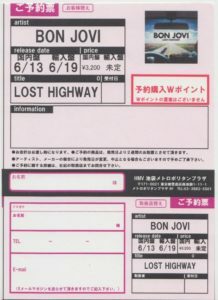 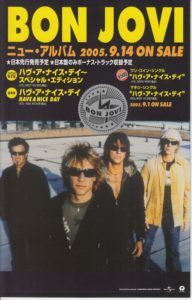 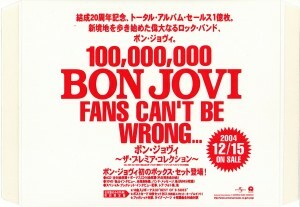 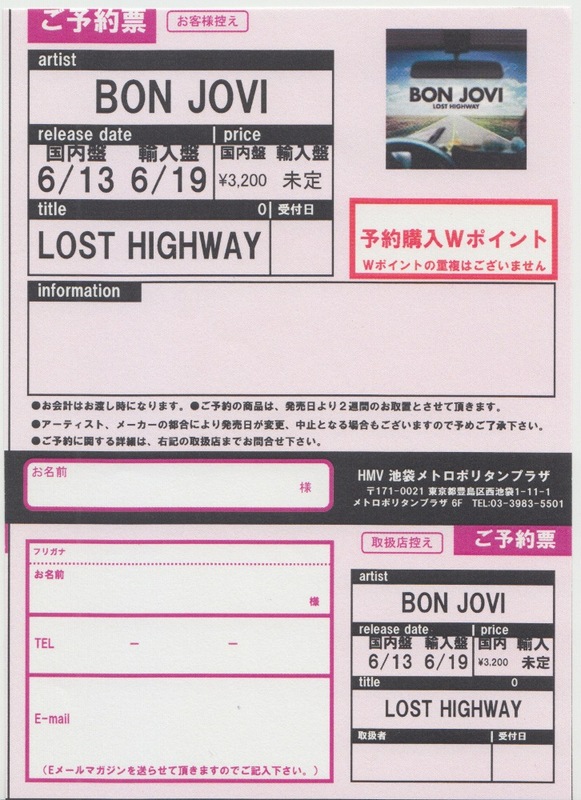 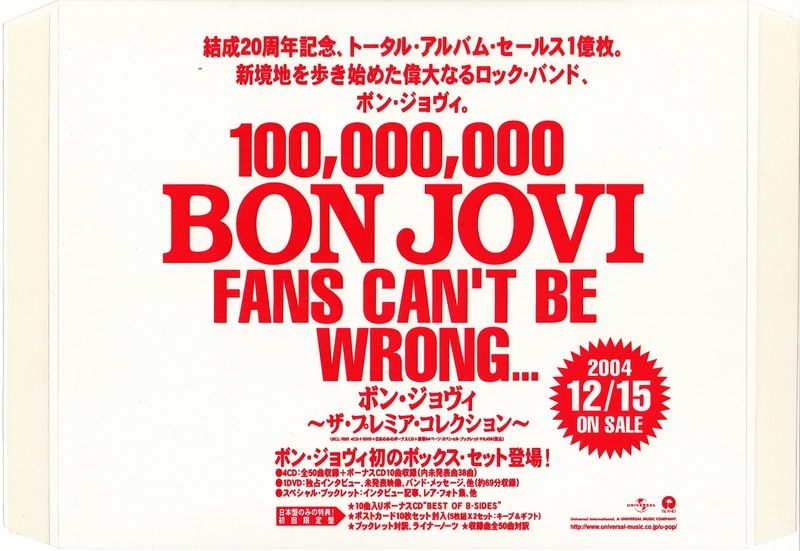 2004 box set 100,000,000 BON JOVI FANS CAN’T BE WRONG advertising board was produced at the time of sale. 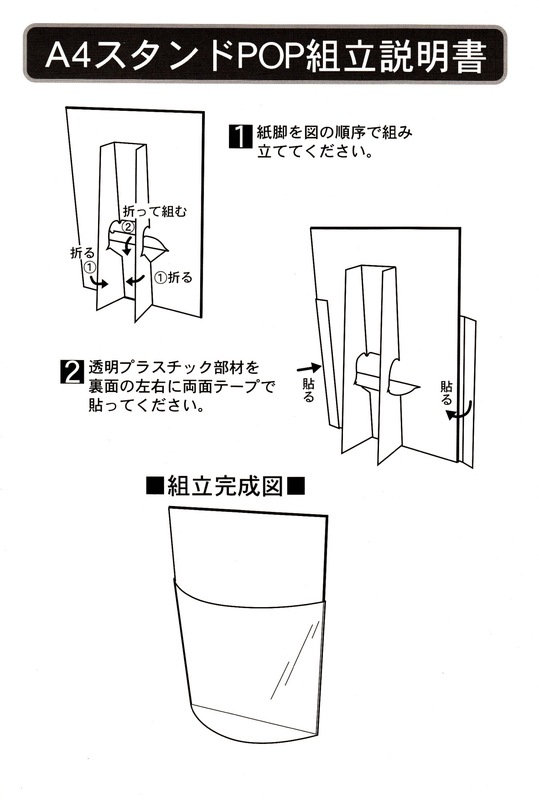 Title comes with plastic and assembly instructions written.